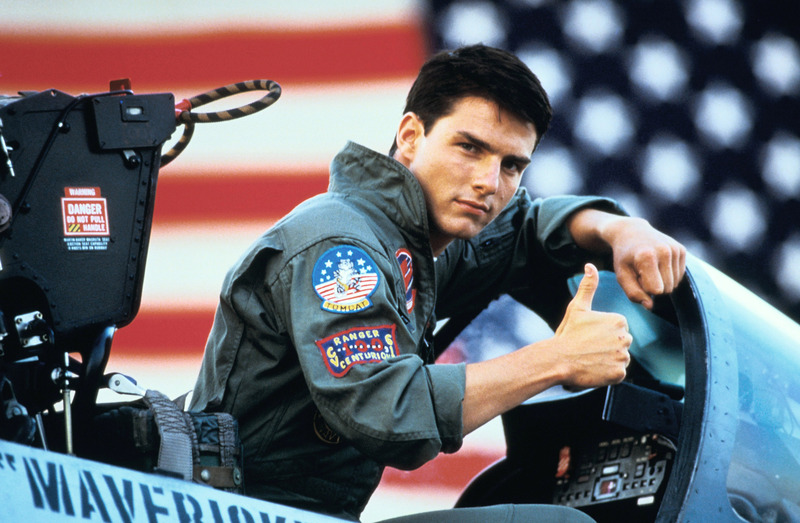 If like me you grew up in the eighties, chances are you either wanted to be a fighter pilot when you grew up or a prostitute falling in love with Richard Gere. I wanted to be the former. I figured there couldn’t possibly be a better job than tearing up the skies in an F-14, Goose in the back, buzzing the tower on the way back home. Then by the time I finally outgrew my Top Gun phase at the age of 18, I decided I wanted to be a banker on Wall Street. I could totally see myself cruising through New York in my 911, suited up and on my way to closing another multi-million dollar deal. Never mind I had never been to New York. Or to a single class of economics for that matter. The latter became painfully obvious when I enrolled in Economics at the University of Amsterdam, where the only numbers that resonated with me were the shockingly low grades I got for the most basic of financial courses. So after a year of pulling sheets of bank notes over my eyes, I gave up my dream of Wall Street fortune and switched to studying Communications – which at the time was generally acknowledged to be the laughing stock of the academic world. Then one day as I was breezing from class to class, I stumbled upon a post-it on the university notice board of a small ad agency looking for an intern. And just like that, I became an ad man. The reason I’m bringing up my rocky career road, is to spread a message of hope. Hope for those who might find themselves stuck in a job they hate, because they don’t know their options or that they even have any. Unless you were born the reincarnation of Avalokiteshvara, there is no such thing as a predetermined career path – especially not in a fickle industry like ours. Even though I’d like to believe I’m the master of my own destiny, I fear a big part of it is, quite simply, completely random. The choices you make early on in your career do not determine where you will retire. Having your bike stolen and ending up sitting on the tram next to the recruiter of a big agency does. Which can happen tomorrow, next week Tuesday or in ten years from now. Baz Luhrmann said you shouldn’t feel guilty if you don’t know what you want to do with your life. That the most interesting people he knows didn’t know at 22 what they wanted to do with their lives. That some of the most interesting 40-year -olds he knows still don’t. And he’s right. Will I still be a copywriter in ten years time? I have no idea. It all depends on the opportunities that knock and the inspiration I’ll find in the people I meet, books I read and movies I see. Did someone say they’re making a Top Gun sequel? It’s never too late to change.